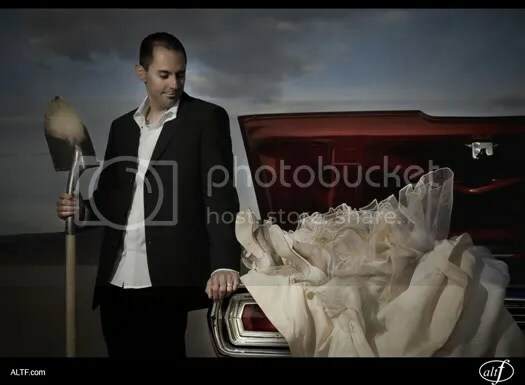 The Trash the Dress website began as a direct result of an article written by the very accomplished photographer, John Michael Cooper. 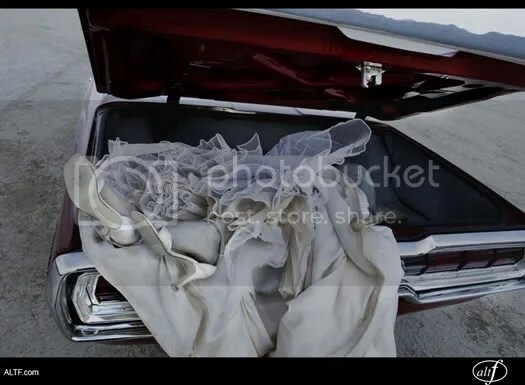 He coined the phrase, “Trash the Dress” and currently refers to them as anti-bridal photo-sessions. His work has a distinct & unmistakeable flair about it and his talent for photography is undeniable. 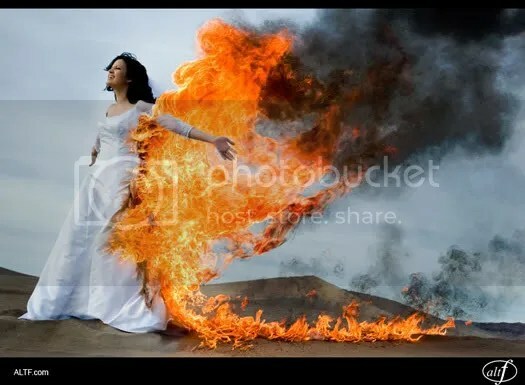 To view more of John Michael Cooper’s jaw-dropping & creative work visit Alt F.
AltF was the first side i really mentioned TTD – love this Pics – especially the burning bride – great Job!